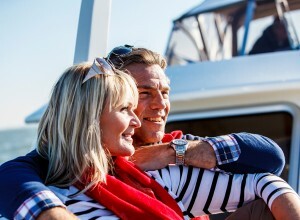 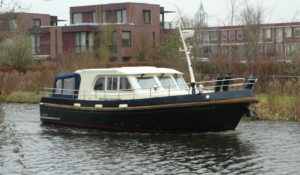 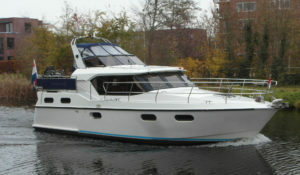 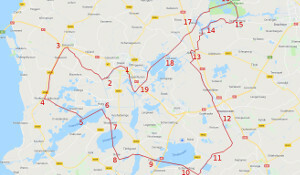 Want to rent a yacht in Friesland and look for a good and reliable party? 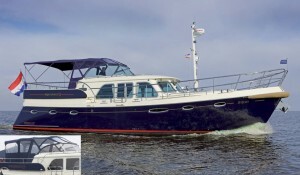 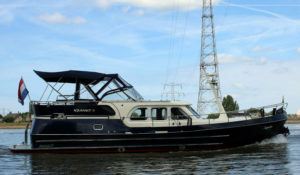 At Aquanaut Yachtcharter you can rent a motor yacht from our own harbor in Sneek and recently also from Streefkerk, Zuid-Holland. 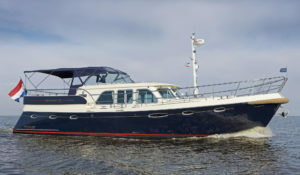 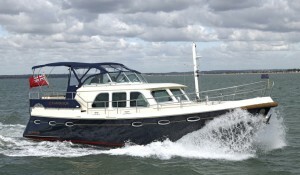 You can rent a luxury yacht for a special sailing holiday with us. 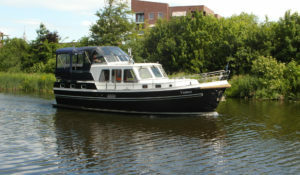 Home port Streefkerk Home port Streefkerk, 4 - 6 pers. 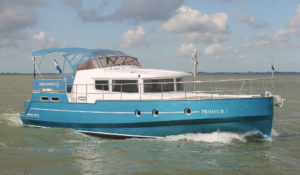 "With an Aquanaut Yacht the destination can not be more beautiful than the voyage."